Looking for Wedding Cake ideas? Could this be the droid you’re looking for? 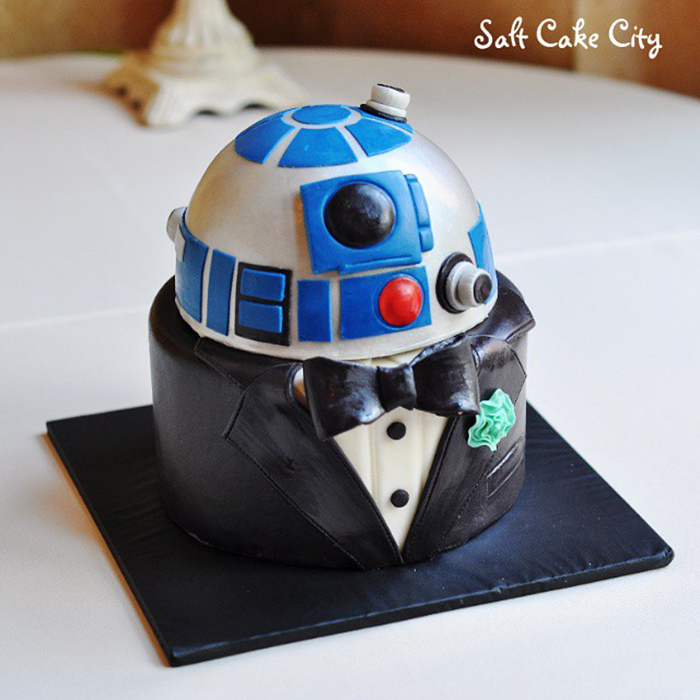 The team at Salt Cake City put together this R2-D2 wedding cake and it look lovely. Should we call it a groom’s cake? 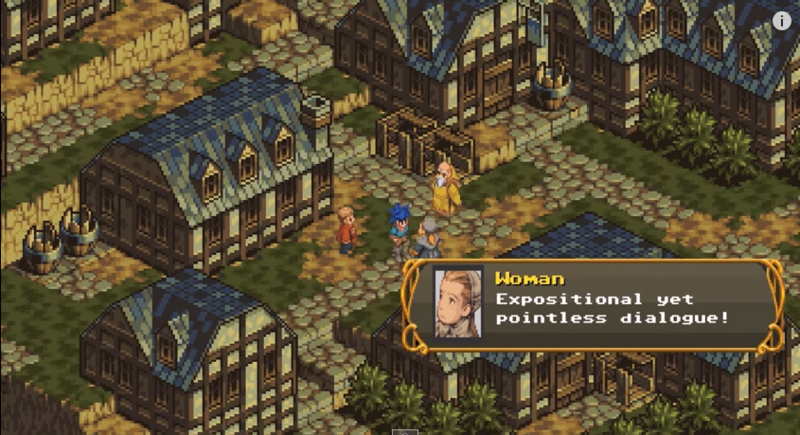 Is there such a thing? There’s marshmallows and Salt Cake City used marshmallow fondant to cover the whole head while adding the detail by hand. 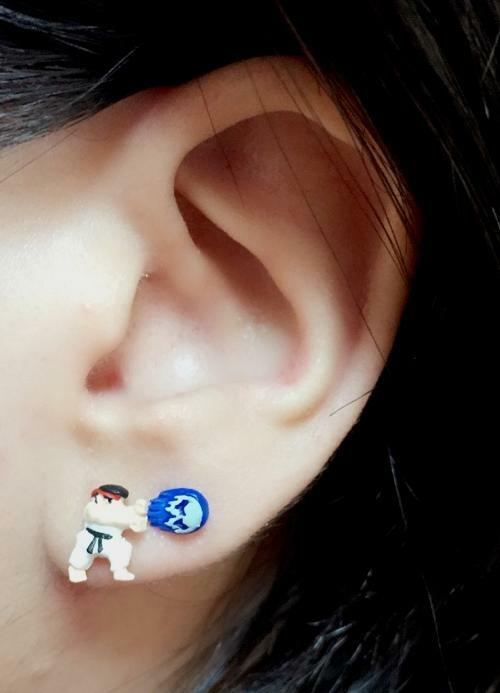 Geek Stuff Hadouken cool are these Street Fighter earrings?